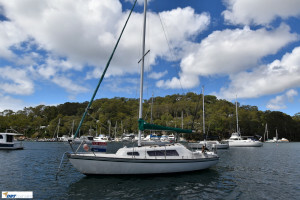 1985 Top Hat 25 Mk III is now for sale. 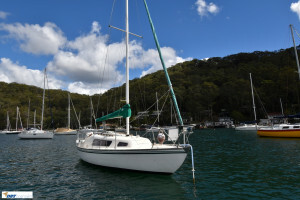 Top Hat 25's have always been a top performer when it comes to economical cruisers and this particular boat is a great example. 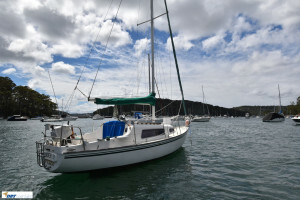 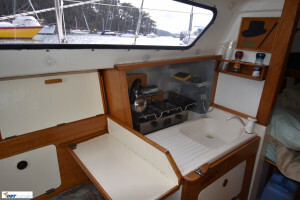 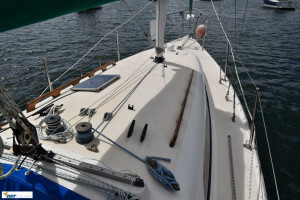 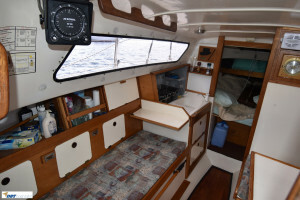 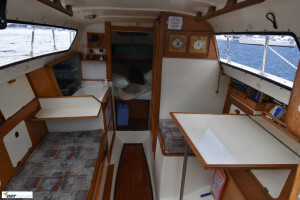 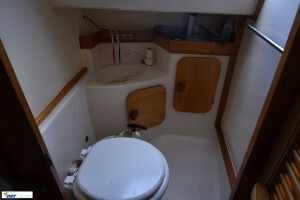 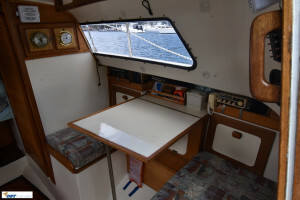 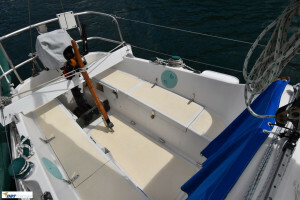 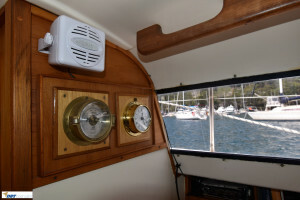 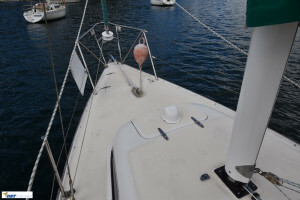 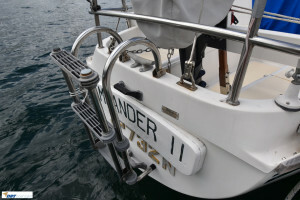 The current owner is an enthusiastic sailor who cares for his boats and with a 4 year old 9.8hp Tohatsu outboard and 2 year old rigging she is simply jump on and sail away. 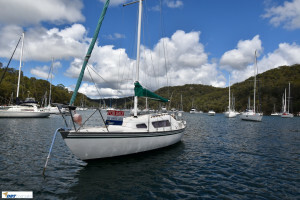 If you are looking for a well maintained pocket cruiser at an entry level price then this boat will not disappoint.